Good experience. Buying a few joints to hold me over until payday when I get my zip. Kyle was beyond helpful and picked out some perfect joints. Will definitely be coming back to this location if ever in a pinch. Really good quality Products. Knowledgeable Bud Tenders. back in town again, and they didn't disappoint...always friendly and helpful with a great selection. thanks again! I honestly love going to Chalice for the product. Excellent quality and a variety of choices. Unfortunately, every time i go in I feel very rushed. I understand the importance of efficiency but that does mean making customers feel like they cannot be in there for more than a few minutes. There is one girl there in particular that I do not enjoy working with at all. She comes off very rude and has a stand-offish attitude. I feel like I can’t ask her any questions without annoying her. I hope to continue to go to Chalice as long as these issues are addressed. 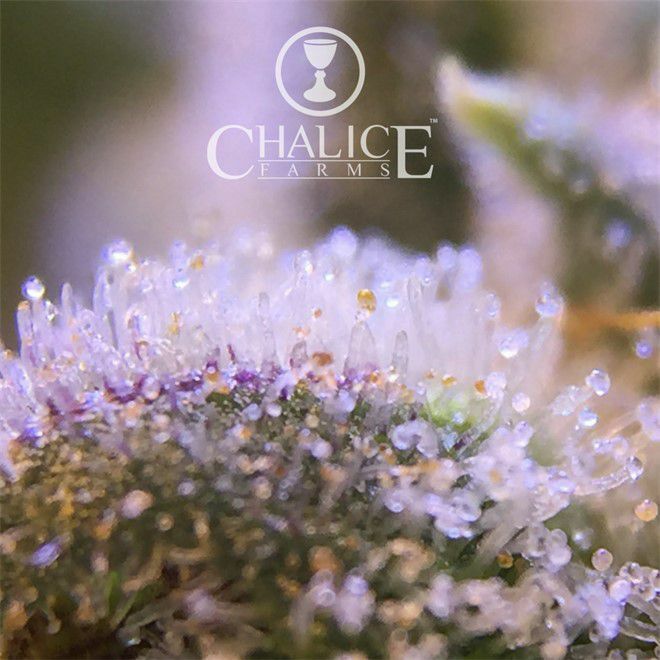 As a regular, I really love Chalice Farms quality and service. Last night I was in and forgot to show my discount right before they ran the til. The budtender that helped me told me that he'd grant my discount next time since they just ran the transaction. As he could tell I was bummed. This dude took time out to call a manager and correct the issue. To say the least, I am more than pleased with the service and always love the quallity. Thanks guys!